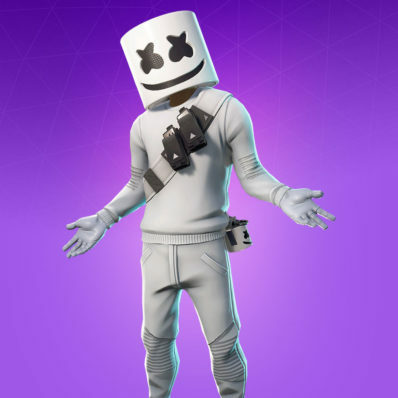 Marshmello is getting his very own event in Fortnite and it will be rewarding some pretty sweet cosmetics! 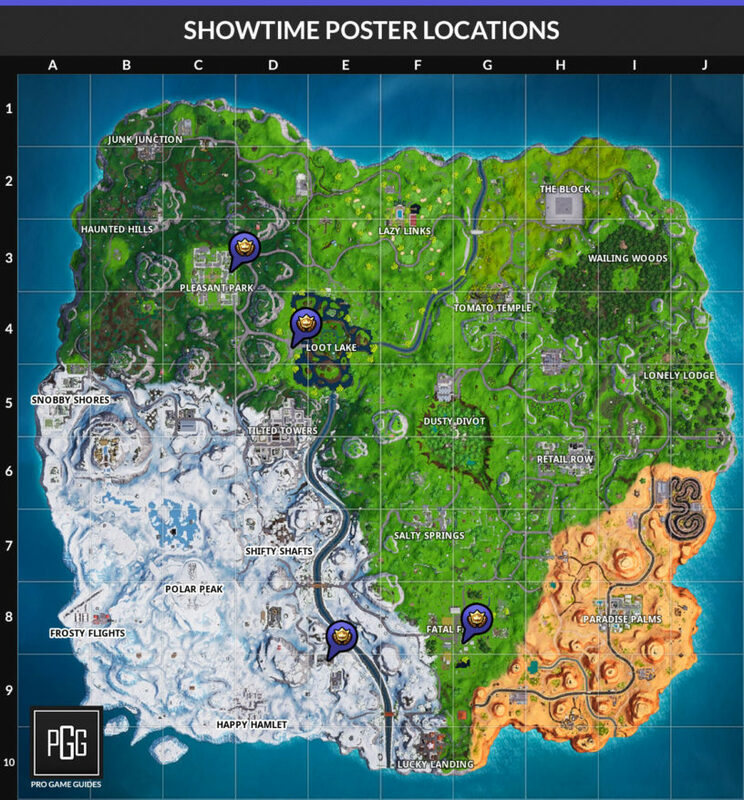 Our Fortnite Showtime Challenges List and Guide features all the information about this upcoming event that is starring the DJ Marshmello! We've got information on the release date, challenges, and what cosmetic rewards you will be able to earn! 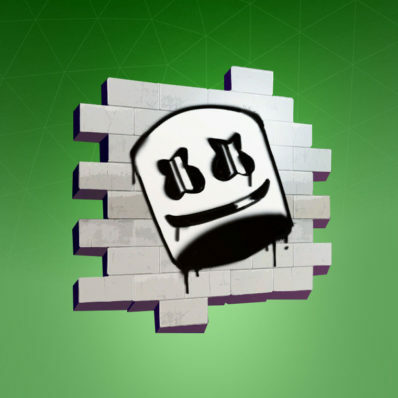 It looks like Marshmello is getting his own little event and it is coming to Fortnite on Super Bowl weekend! If you are unfamiliar with Marshmello, he is a DJ and electronic Music Producer. He's known in Fortnite circles for originally playing with Ninja on stream, and then teaming up with him in the E3 Fortnite Pro-AM and taking home the victory! 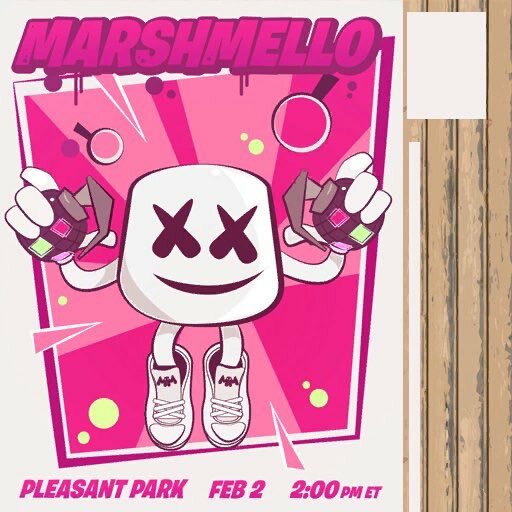 The Showtime Challenges started on January 31st, 2019 but the concert with Marshmello will be on February 2nd, 2019 at 2pm EST. There will only be three challenges, but each one will have you earning a different cosmetic reward. If you complete all three of them you will earn a new banner icon. These are scattered around the map, but you can find them at the below spots. There's likely a bunch of other areas as well, but you just need one. 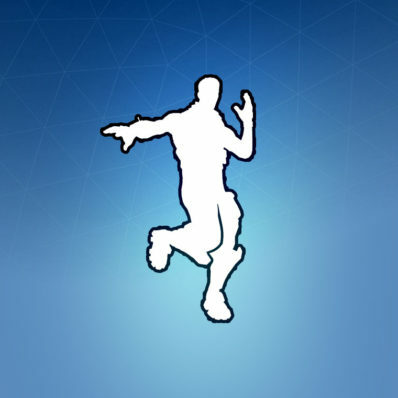 All you need to do is go to the big concert area in the middle of Pleasant Park and you will complete this challenge and get the dance you need for the next one! The Frozen Lake is north of Polar Peak, the trucker's oasis is at the gas station in the desert biome, and the ice cream parlor is north of Paradise Palms! 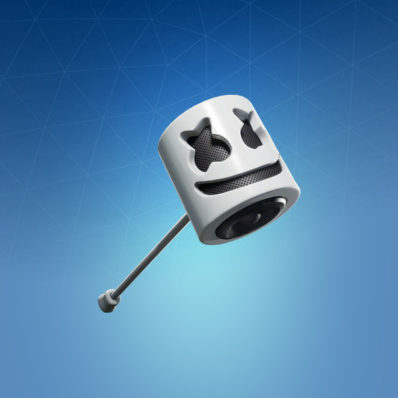 The rewards above are the confirmed rewards for the event, but there are a couple more cosmetics related to the event but you can purchase the Marshmello Skin and Mello Rider Glider from the item shop! 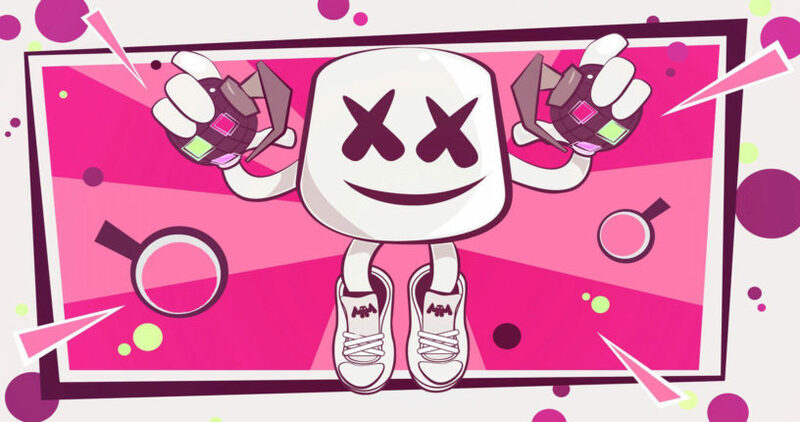 Then there's the pretty interesting looking Marshmello event loading screen. 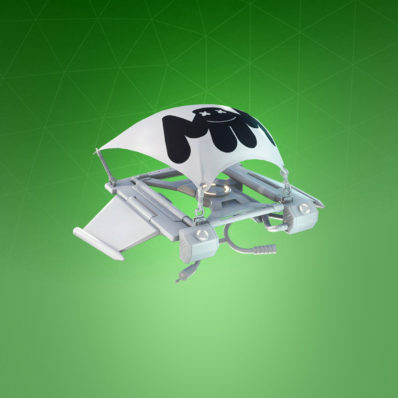 It might just show up in the game during the time of the event, but there's also a possibility it will be somehow available as a cosmetic. If it's not available during the event, I won't be surprised to see it as part of the Season 8 Battle Pass where they have a tendency to stick art from the previous season. How long do I have to complete the showtime challenges? Not much longer, not sure of the exact date. I’ve added a list of them!